Experienced Lecturer and Researcher with a demonstrated history of working in the higher education industry. Skilled in Cybersecurity Law, Data Privacy and Protection, Freedom of Speech and Media Law, International and European Public Law and Affairs, Intellectual Property Law and Management, Political and Legal Philosophy. In Freedom of Expression in a Pluralistic World Order, Ambrogino G. Awesta assesses the legal impact of cultural pluralism (which is often indicated by the terms multicivilizationalism and multiculturalism) on the fundamental right to freedom of expression at the international, European and national level. This assessment is ineluctable for this age of globalization wherein the accommodation of cultural diversity poses a profound challenge to the fundamental values of human life. One of the foremost endangered values is thus the fundamental right to freedom of expression. The author determines the scope of the perilous rift that tends to undermine this fundamental right by scrutinizing the relevant political theories. Subsequently, he elucidates the importance of this right for our globalized age through different philosophies. Based on these findings, the de jure impact of pluralism on the fundamental right to freedom of expression is examined and explained. 25 mei 2018: de Algemene Verordening Gegevensbescherming (AVG) treedt in werking. Deze uitgave biedt juristen en ICT-experts praktisch inzicht in de nieuwe wetgeving. 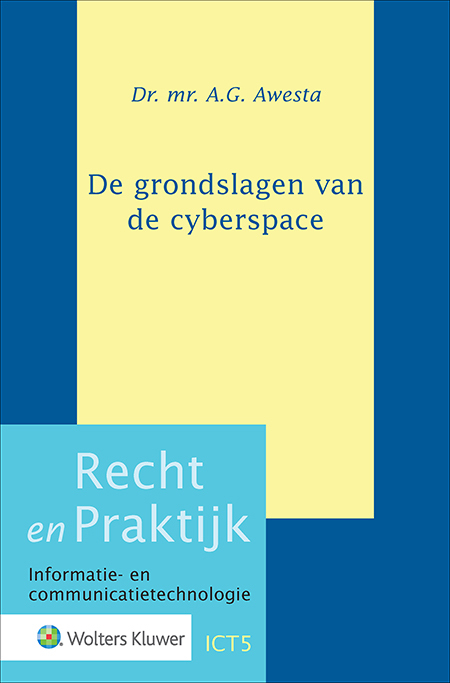 Ook maakt het de lezers bewust van hun eigen rol in de bestrijding van cybercriminaliteit. Met Navigator zoekt u snel en gericht door hoogwaardige vakinformatie als wet- en regelgeving, jurisprudentie, artikelsgewijs commentaar en vakliteratuur.